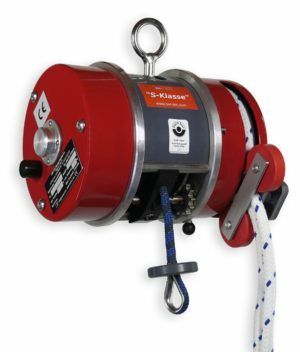 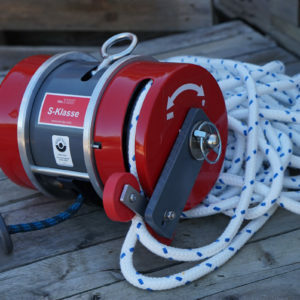 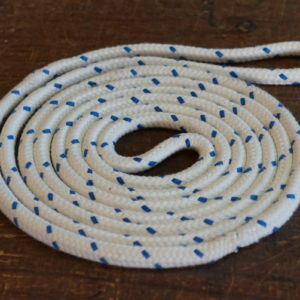 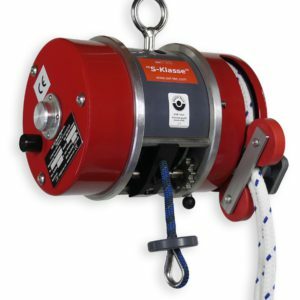 SWI-TEC Personal Winch “S Klasse” with Dyneema line. 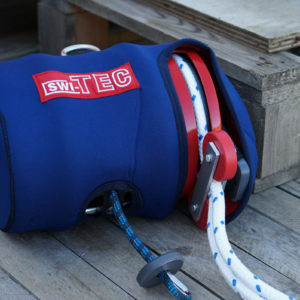 The new generation of SWI-TEC. 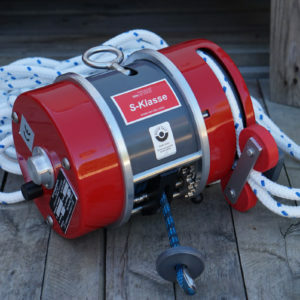 The SWI-TEC S-Klasse corresponds to the basic model “Classic”, has however additional modifications like e.g. a running along compulsory-cable-guide and a cable drum with flutes. 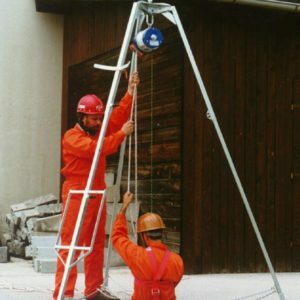 The SWI-TEC “S-Klasse” is tested and admitted according to BGR 159 (securityregulating for high-ductile person-reception-methods) and to EN1808 for hanging person-reception-methods. 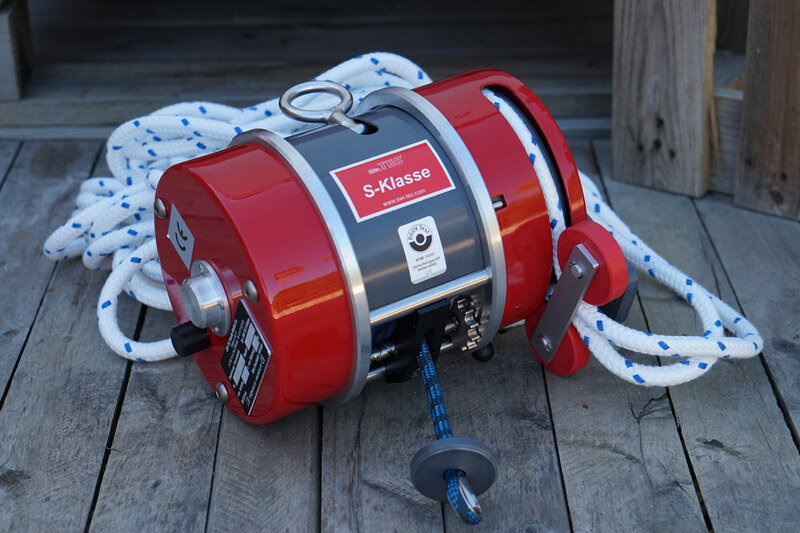 The “S-Klasse” is tested according to the newest European guidelines (EN1808) and for that reason admitted additionally also for using on facades. 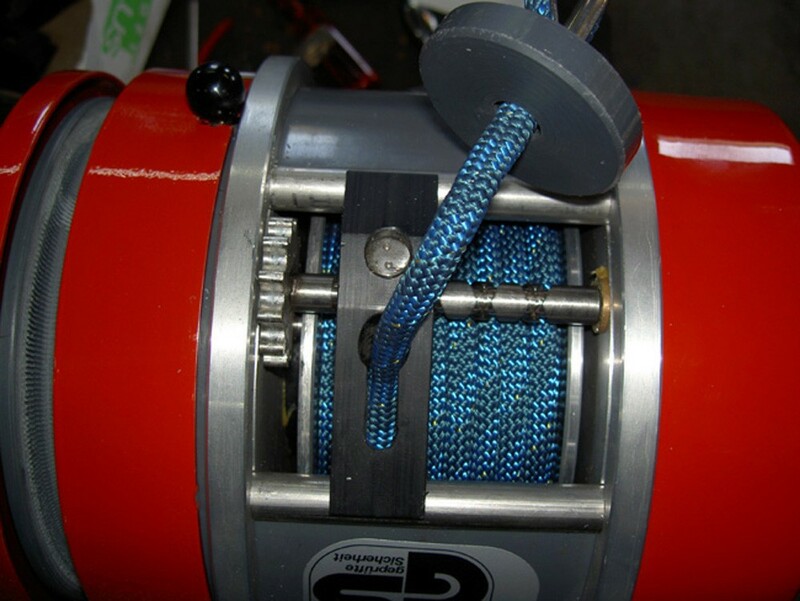 The SWI-TEC workwinch allow a versatile use. 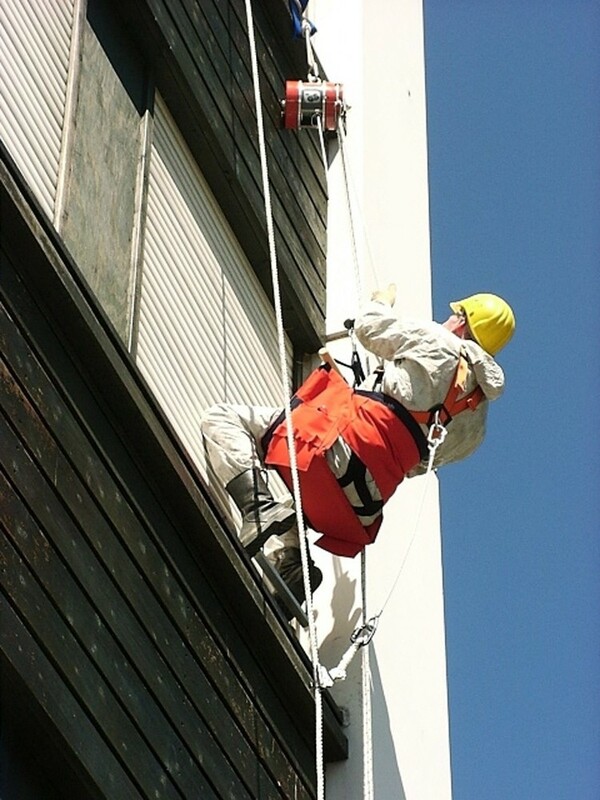 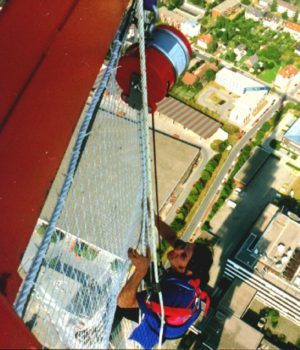 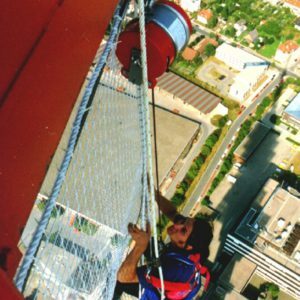 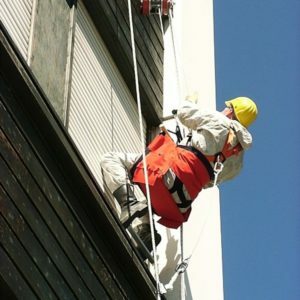 At facades in shafts the handy SWI-TEC winches can be used everywhere. 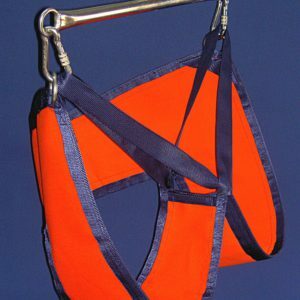 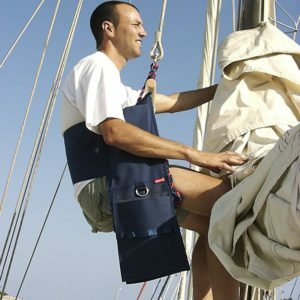 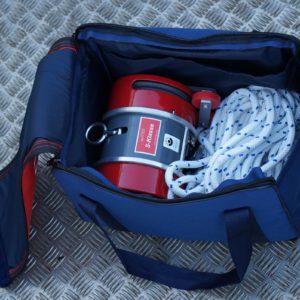 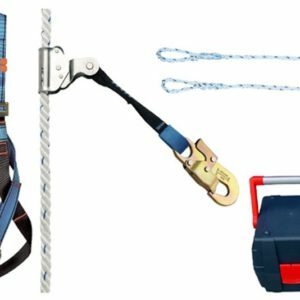 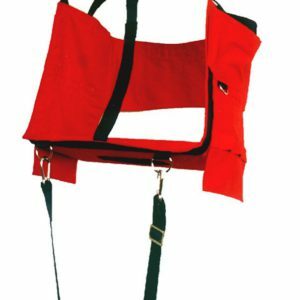 The Personal Winch can be used individually or with the help from another person. 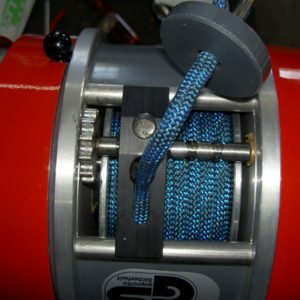 According to rules of the professional association (UVV) and additional crash protection must always be installed during use with a winch! 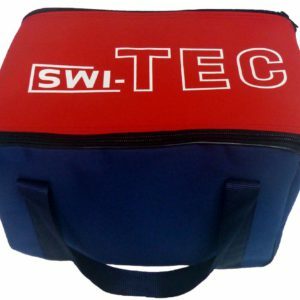 The SWI-TEC…. 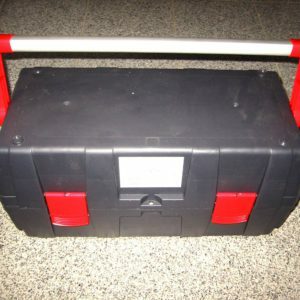 simple, sure, compact! 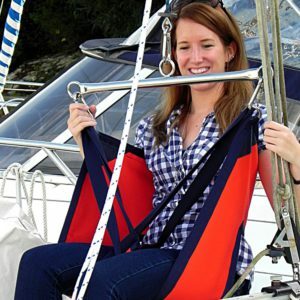 Miscellaneous: Integrated double safety device. 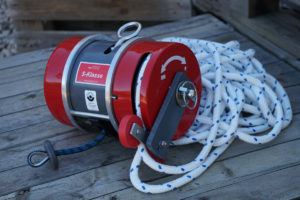 All the drive units are installed with needle rollers and are spray-water protected. 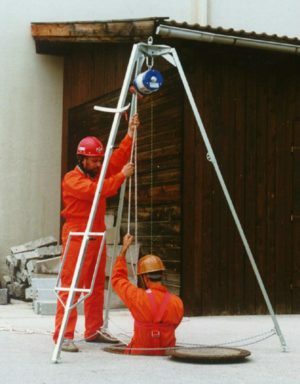 BGR 159 Hochziehbare Personenaufnahmemittel (in Anlehnung).